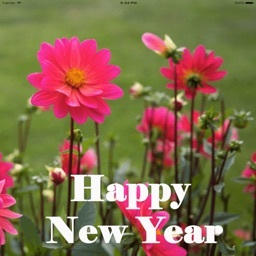 New Year e Cards & Photo e-Card is an easy to use New Year Cards sharing app. 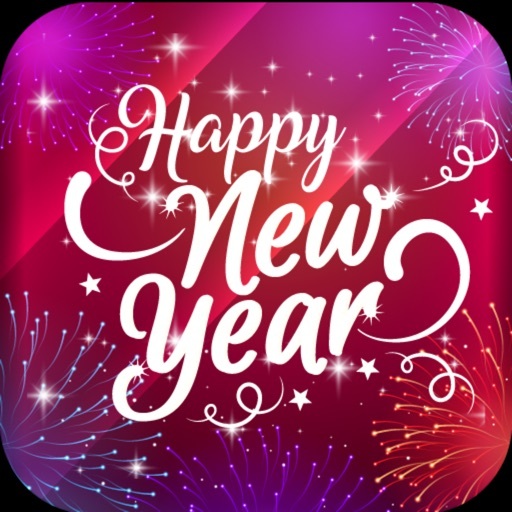 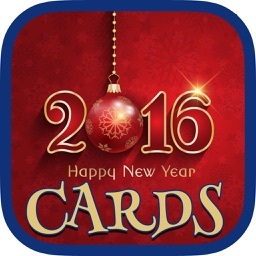 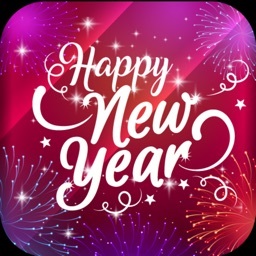 This app will help you to send quick card of happy new year. 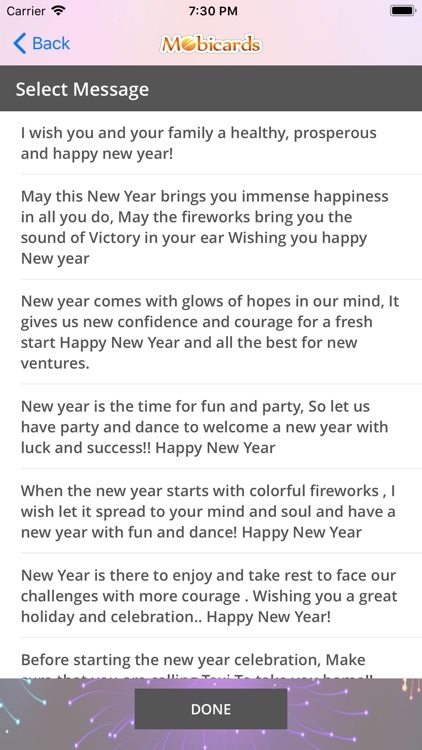 You can send it to your friends or family to with them for coming year. 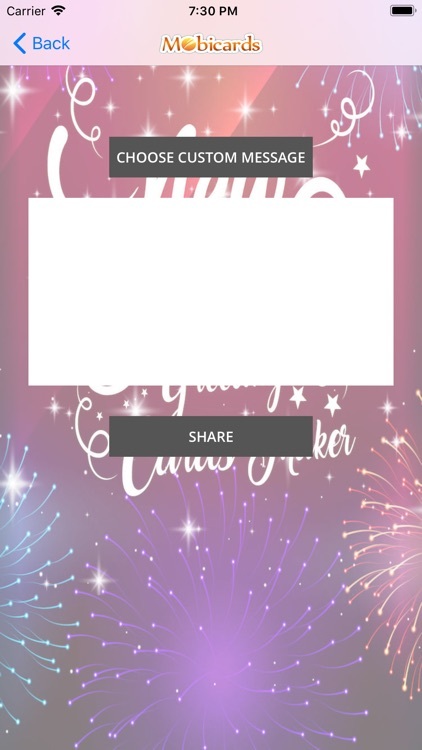 It has photo sharing with collage, photo frame and e-card maker tool with enhanced messaging functionality . 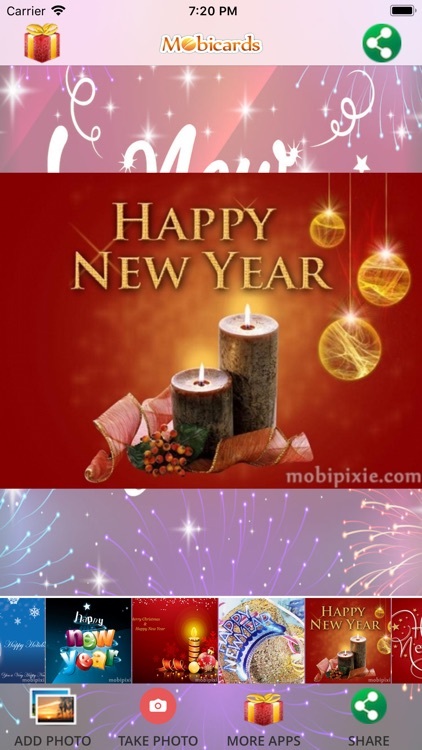 you can create and send/share/post custom e Cards (e-cards), greeting cards of New Year. 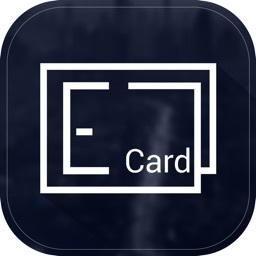 Enjoy this app, and happy holidays. 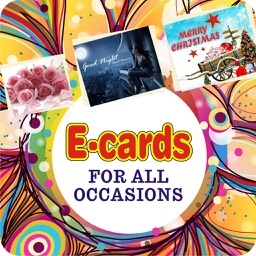 Choose your favourite New Year E-card & greeting Messages Share via email, What’s app and all other sharing mediums. 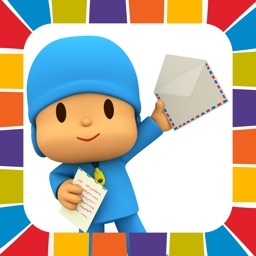 It has a big collection of Greeting Cards with Messages, that you can send to your friends and relatives.